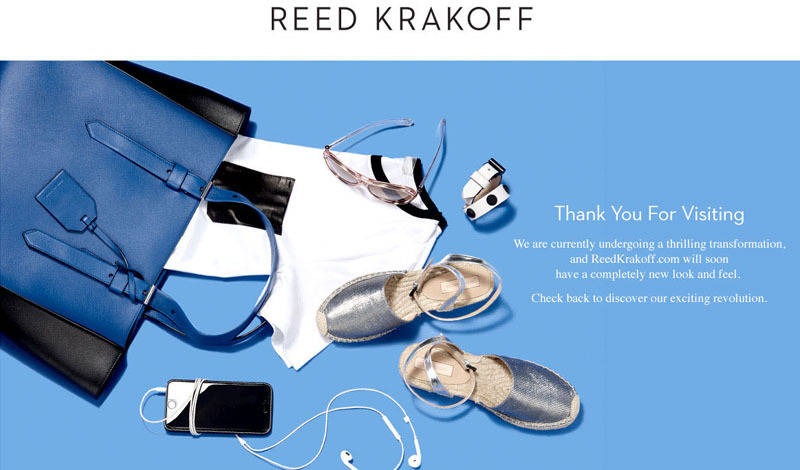 It’s been a shaky year for Reed Krakoff. The brand suspended its operations back in March and closed its Madison Avenue flagship on the Upper East Side. The designer also didn’t produce a fall/winter 2015 ready-to-wear collection, though he did create an accessories range for the season. But now—with a recently posted banner on its website homepage that states, “Thank you for visiting. 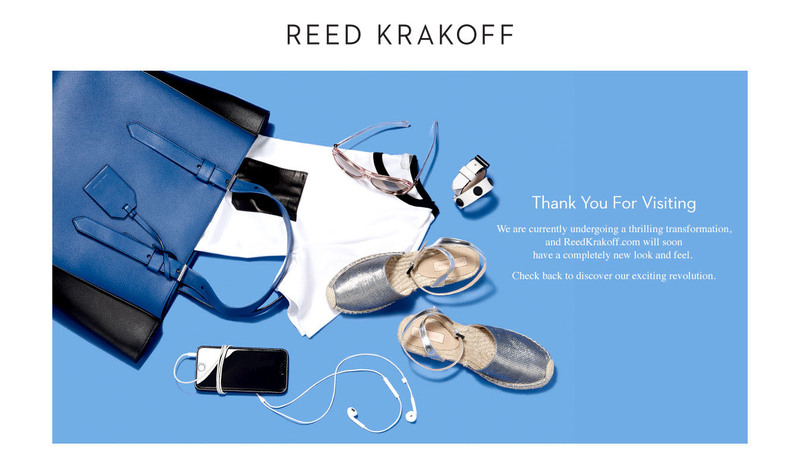 We are currently undergoing a thrilling transformation, and reedkrakoff.com will soon have a completely new look and feel. Check back to discover our exciting revolution,”—it looks like the brand might just be making a comeback. The image that corresponds to the message depicts a tote bag with a T-shirt, metallic espadrille flats, an iPod, sunglasses, and a bracelet coming out of it. Krakoff launched his namesake label in 2010 while working as executive creative director of Coach Inc. Over the past five years, Krakoff’s company has changed CEOs three times, the latest being Harlan Bratcher, president and chief executive officer of A/X Armani Exchange, who was hired in January.